It’s Sunday, so that means one thing, Sunday Roast, right? 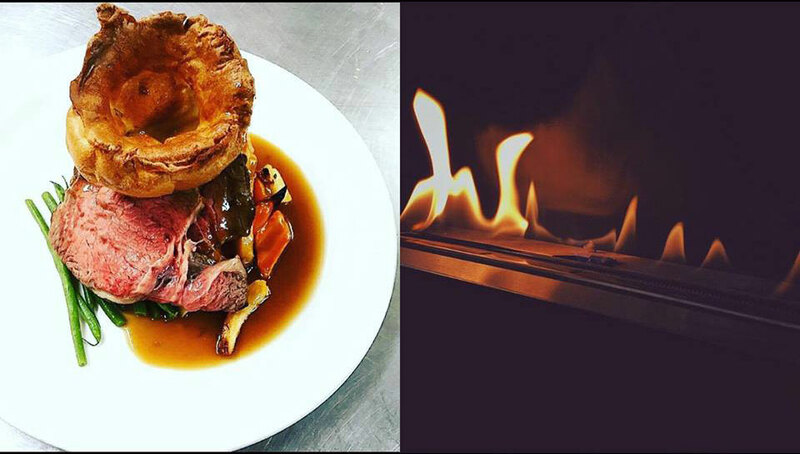 Enjoy the Perfect Roast with classic meats, homemade Yorkie’s, seasonal vegetables (including roast potatoes!) and gravy! Our Perfect Roast also includes a bottle of beer, glass of wine or a Bloody Mary for only £15.00 per person. Coming as a group? Why not try our Sunday Social menu? Our menu has been created based on 4 people sharing and includes a selection of starters, an optional Roast main course and to top it off, a bottle of Prosecco for only £60.00! The Sunday menu is available every week from 12pm and is the perfect way to round off your weekend! Click here to see our Sunday Social menu!